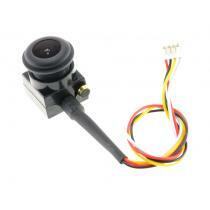 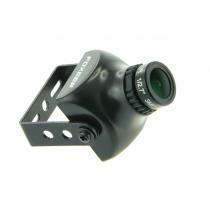 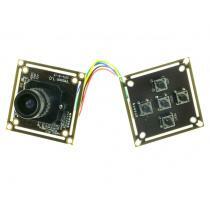 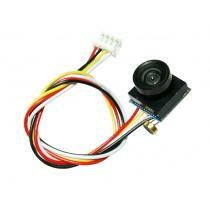 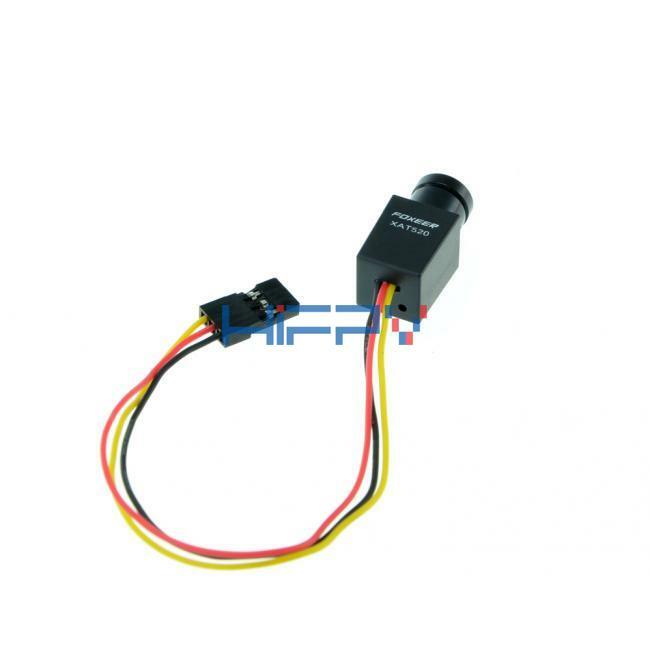 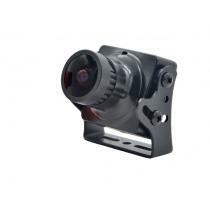 It's an ultra small high definition FPV camera with excellent night vision. 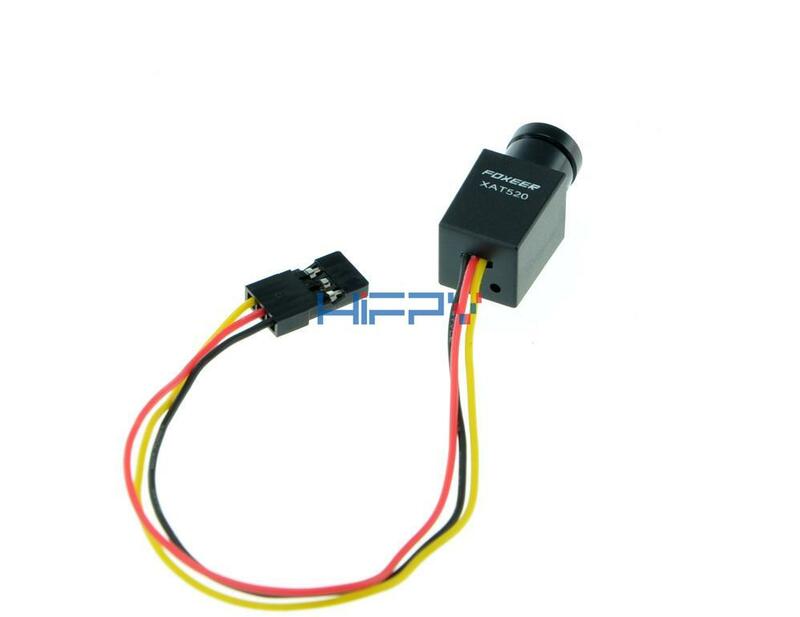 It features 11.8x11.8x24.5mm size, 4.5g weight as well as 5~24V wide voltage. 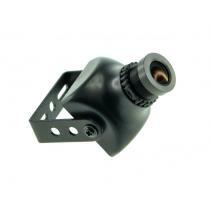 Very easy to install and conceal, Minimum illumination is 0.008lux, which can view clearly in almost complete darkness.